This November, Baltimore voters will decide whether local elections should be publicly financed, a step towards curbing the influence of big money in Baltimore politics. 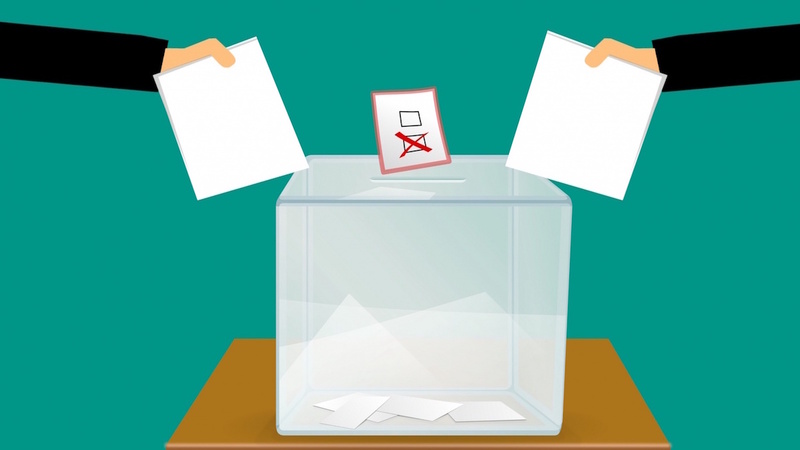 "With this ballot question, Baltimore voters have the power to move closer to a government that works for the people, not big money," said Maryland PIRG Director Emily Scarr. "This is how democracy should work." Public funding of elections would limit the influence of wealthy donors and interest groups, while also encouraging a candidates from all walks of life to run for office. MarylandPIRG partnered with community members, local and national legislators, and like-minded organizations to push for campaign finance reform."